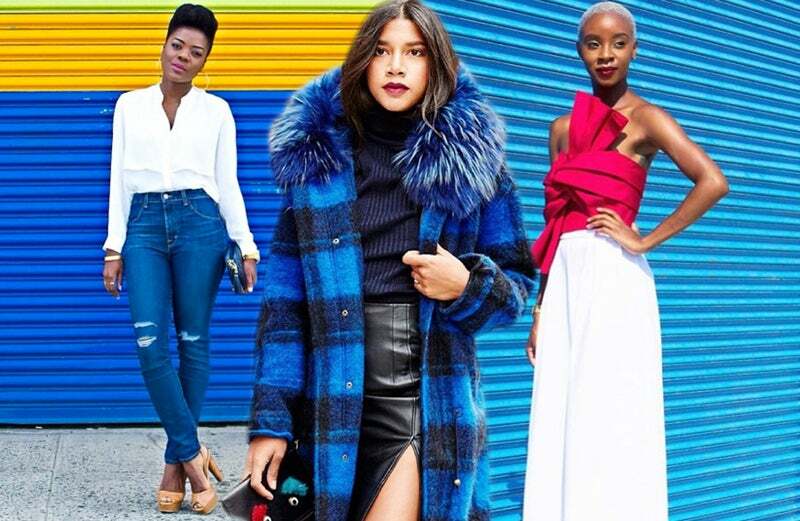 When it comes to real-girl style, these are the ladies that ruled the social media fashion scene! 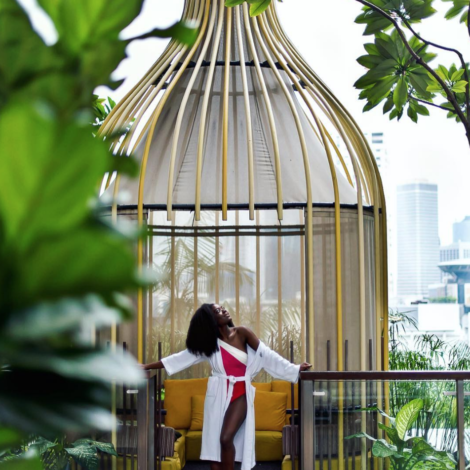 From relateable tips to inspirational looks, these influencers kept us scrolling down their feeds and double-tapping all year! Fashion maven, Rock Mom, stylist extraordinaaire! 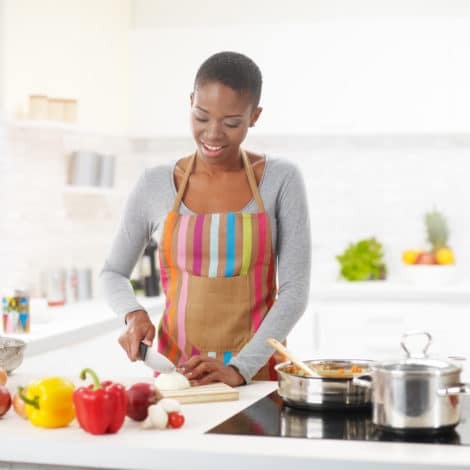 Followers can come to June for everything from an inspiring new ways to rock an outfit to a fun dish to cook for the night. Now that's haute! Bronfman is the definition of an it-girl. She's an entrepreneur, DJ, fitness aficionado and she's good for a chic outfit post! 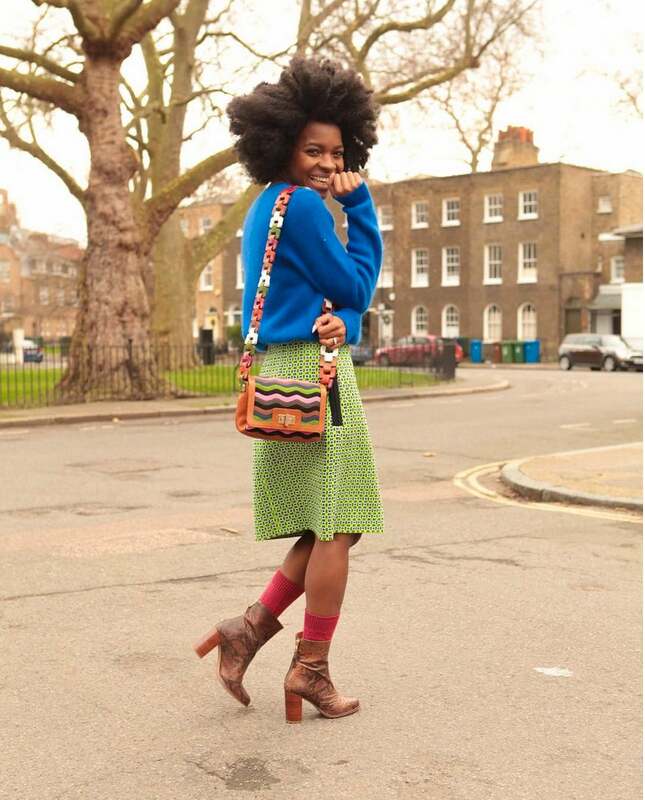 UK based stylist and blogger Freddie Harrel is the go-to girl for fun and quirky looks. This style editor and fashion week favorite never fails to bring looks worth copying from head to toe. Whether she's killing it in NYC or frolicking on a beach, we're double-tapping. 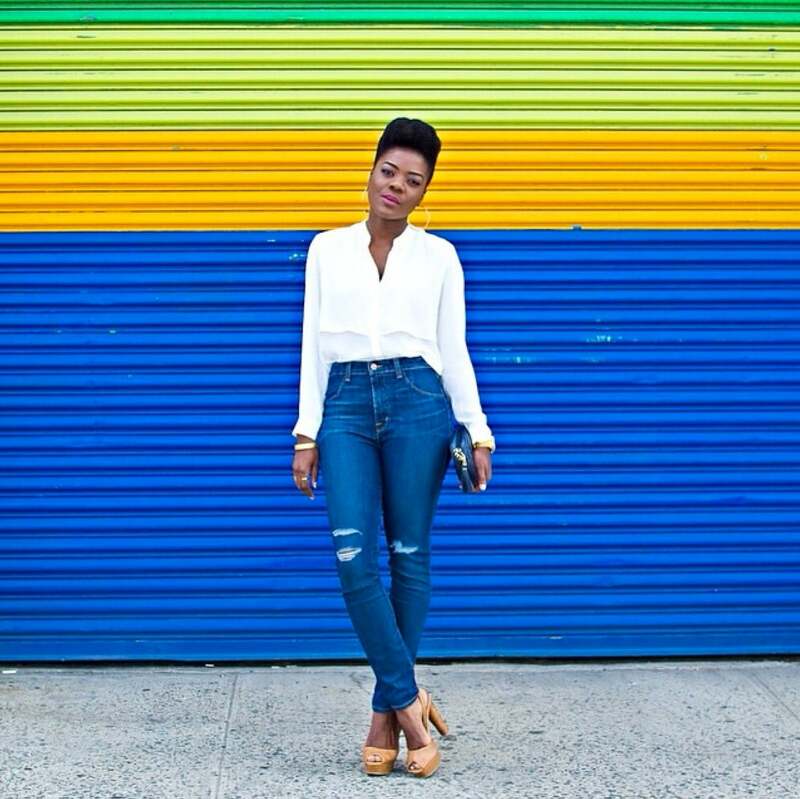 Simply Cyn's colorful and perfectly curated feed is full of cool-girl style, envy inducing natural hair and a worldy vibe. 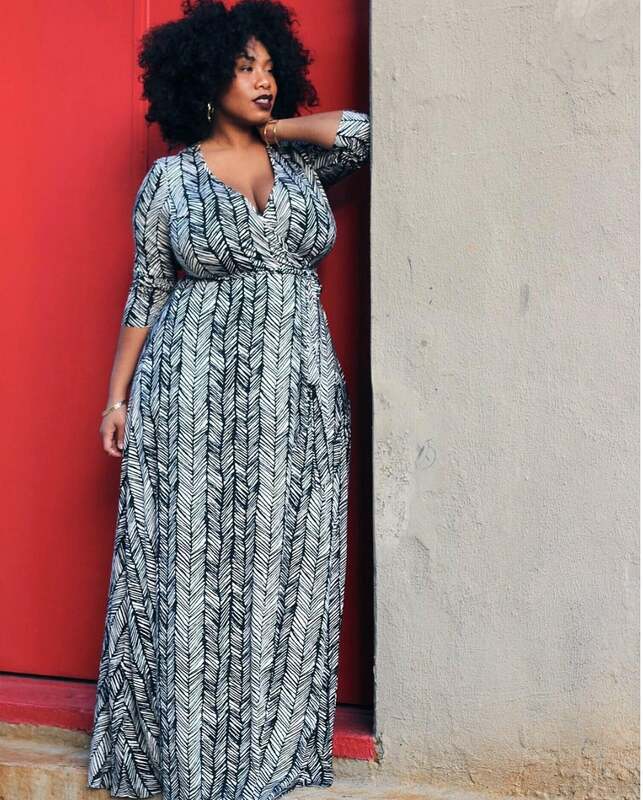 She's the EIC of urbanbushbabes.com, a model, writer and it's hard not to admire her impeccable style (and hair) while checking out her instagram page. 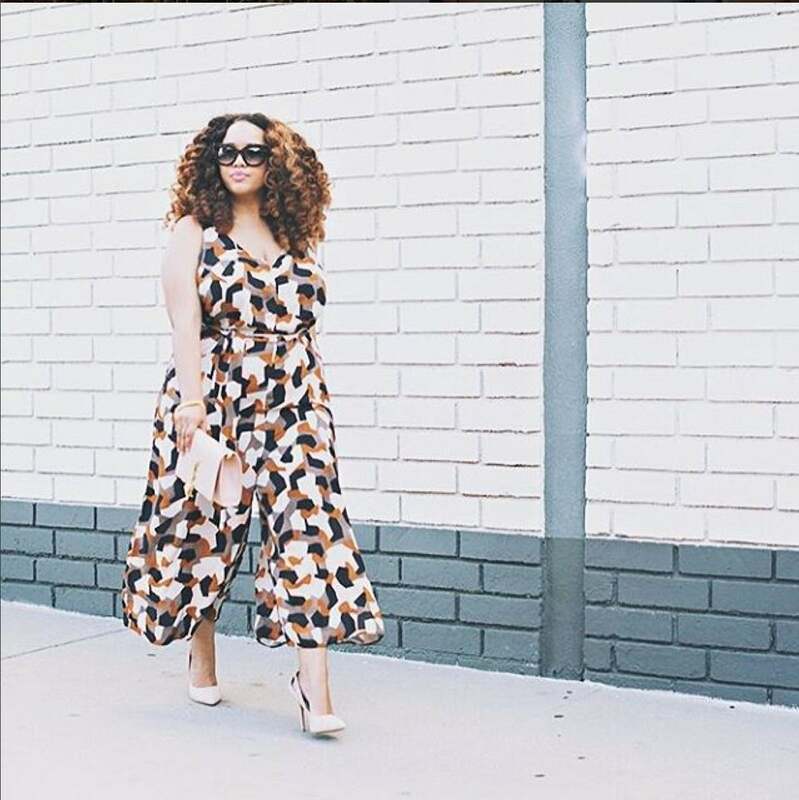 She's a self-proclaimed OG pluss-size blogger known for her fun style and epowering women. One scroll through her feed and you'll be hooked! TK Wonder's social presence and style emits an ethereal cool that she's mastered. 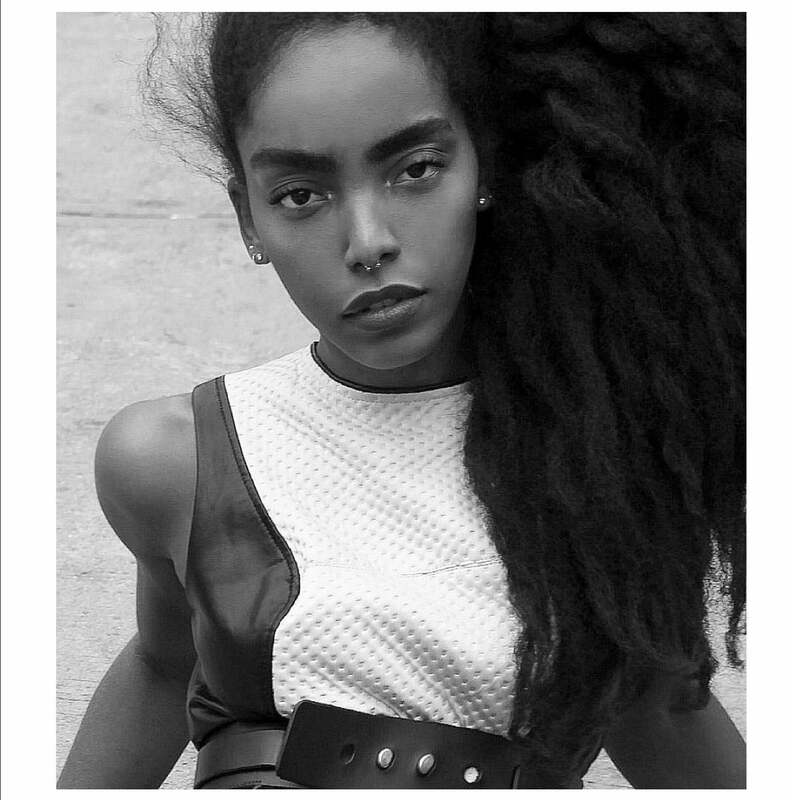 The musician and model is one half of an it-girl dream team with twin sister Ciprianna Quann. 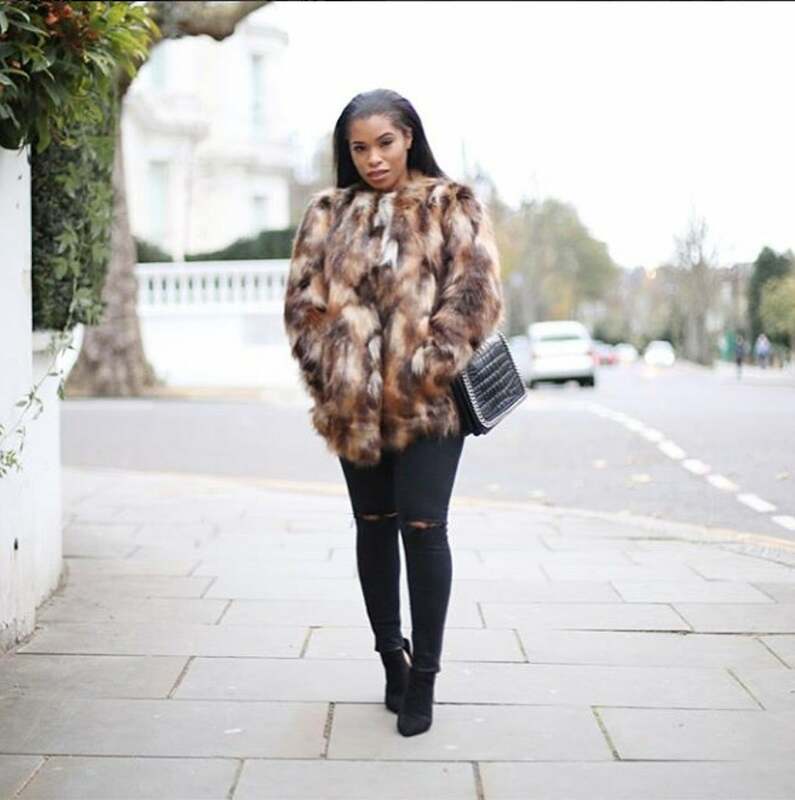 This London-based fashion and beauty blogger is fun, personable and gorgeous! Her simple and chic style is pulled off effortlessly. 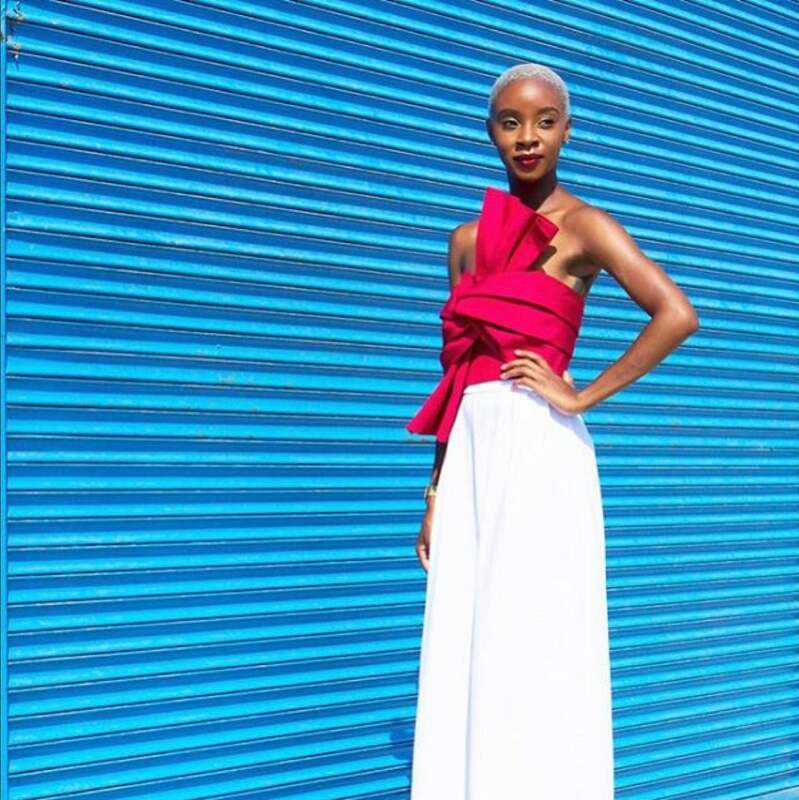 With an Instagram that looks like a collection of magazine editorials, Blake Von D is the go-to girl for fierce fashion inspiration. 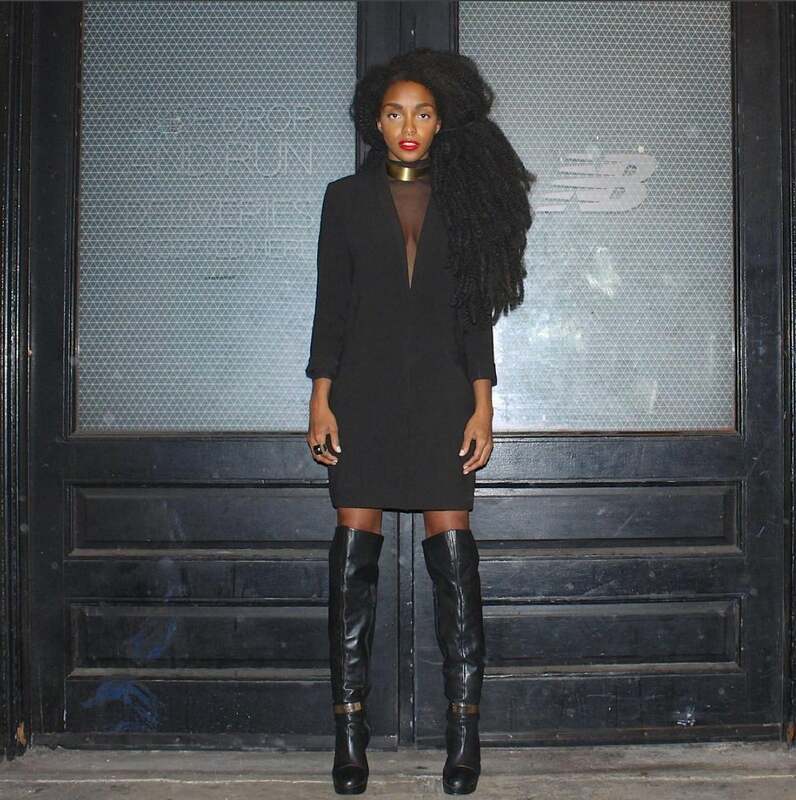 Vashtie is the definition of downtown cool. She's a director, designer, DJ, model and her feed is a glorious mash-up of tomboy chic. 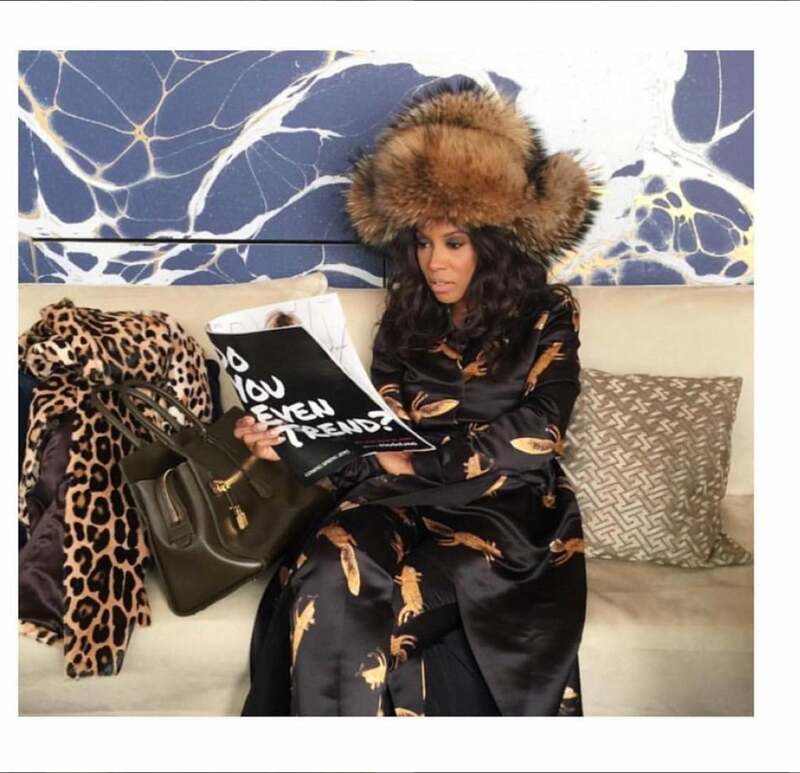 As the founder and Editor-in-Chief of Fashion Bomb Daily Claire Sulmers is a fashion guru. Her page boasts the covetable pieces from the hottest designers, dream destinations and undeniable style. 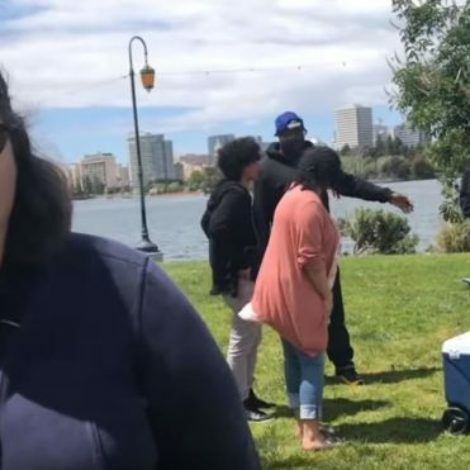 She's fierce, represents for the curvy girls flawlessly and actually won this year's Full Figured Fashion Week "Blogger of the Year" award. Not only is this beauty an actress, she's a well-known style blogger. Her feed is a collection of witty, funky and super-cool style moments.